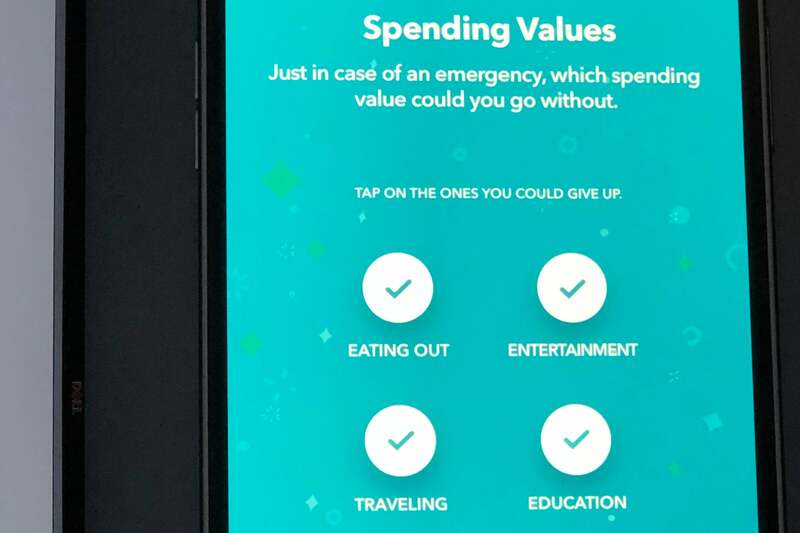 Intuit thinks this puppy will make finance more fun for everyday consumers. Fintech is a blanket term for financial technologies ranging from the payment and banking apps many of us already use, to the AI and machine-learning applications that crunch transactional data for financial companies, to cryptocurrency, blockchain, and other complete re-imaginings of how money works. 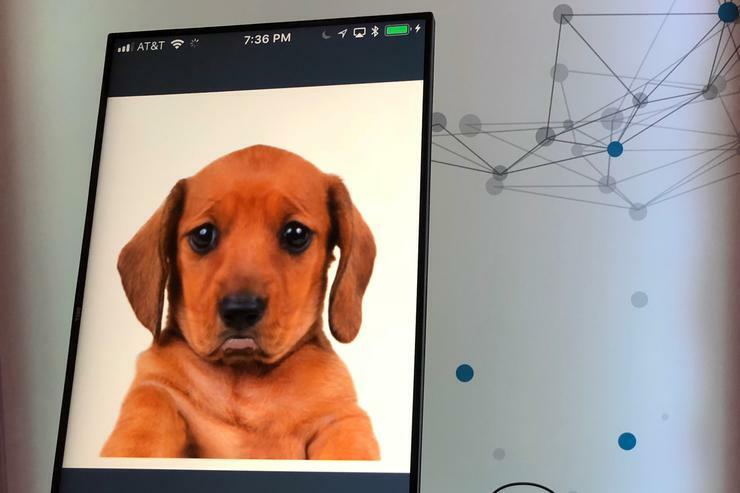 At Intuit’s Innovation Lab Wednesday night in San Francisco, the puppy was one of several experiments shown by the company’s developers that explore how consumers could experience fintech in their daily lives. 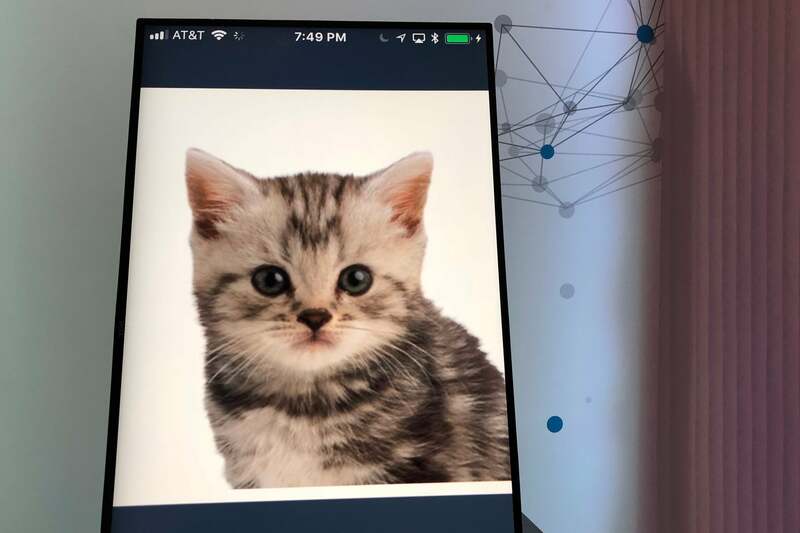 The puppy chatbot, along with a kitten and some human-like characters, are empathetic virtual assistants, designed to present a friendly face for answering your financial questions. 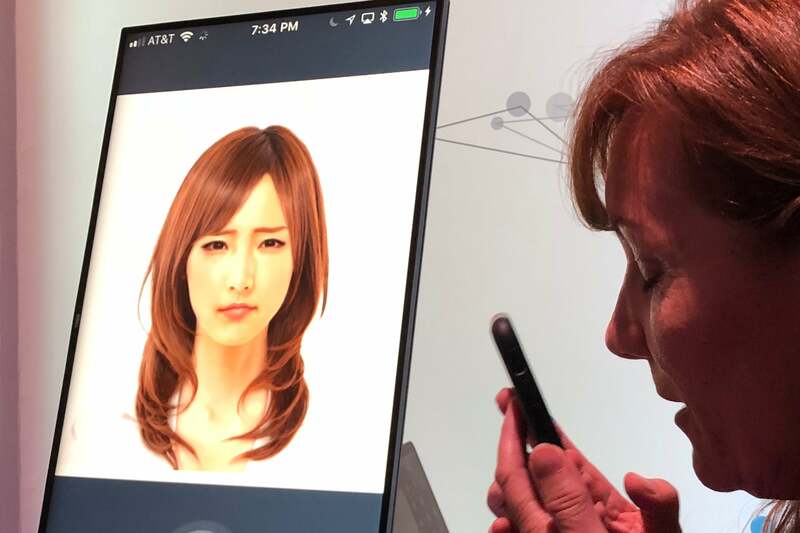 These faces can converse using natural language and express one of six emotions based on how you seem to be feeling when you call. Intuit’s Sumayah Rahman showed how the app uses quizzes to define your spending style and analyze your financial situation to help you set useful goals, such as settings up an emergency fund. 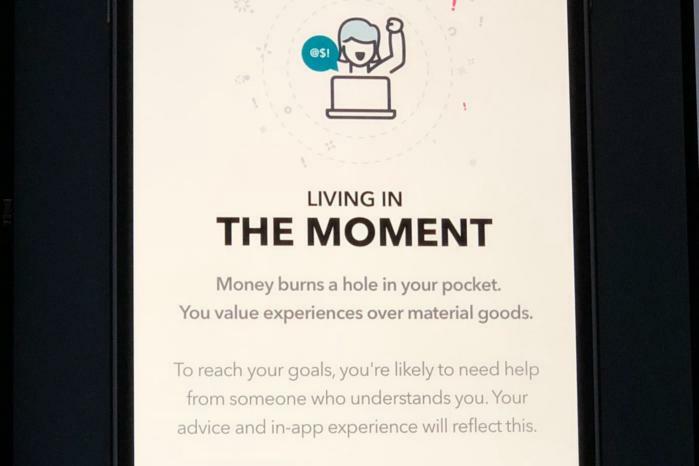 The demo customer, a young woman named Lily, is an impulsive spender who likes to indulge in social activities and basically has no money saved up. 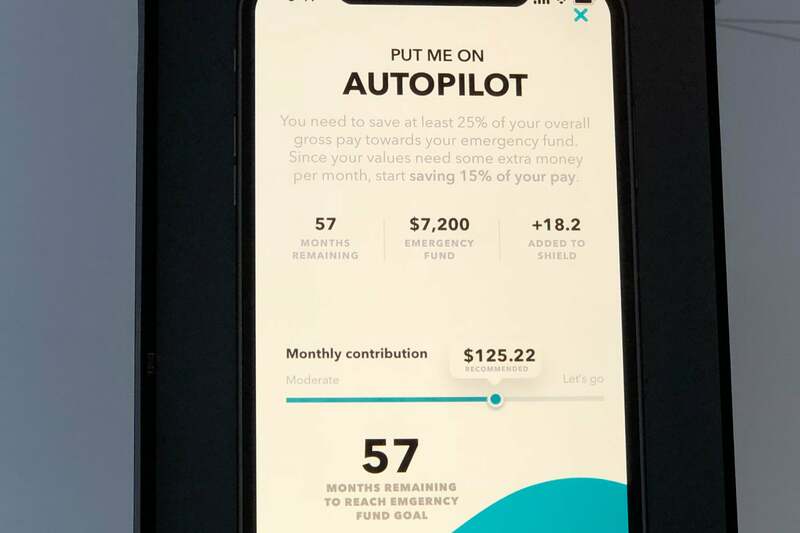 Rahman showed how the app could nudge Lily toward some financial targets and make it easier by setting up automatic deductions from Lily’s paycheck into savings accounts. What the app and chatbot experiments have in common is the personal touch. 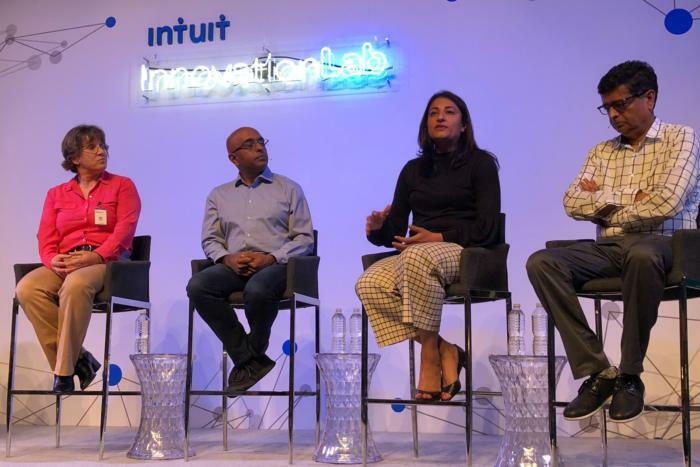 Intuit’s goal is to use AI and machine learning to tailor its financial planning and management services to the individual and bolster customer engagement. The more comfortable someone feels using a product, the more they’ll use it, Intuit hopes—leading to opportunities to sell people loans and other financial products, naturally. It’s interesting how “trust” in financial services used to be expressed by images of stability, such as rocks and large animals and imposing buildings. 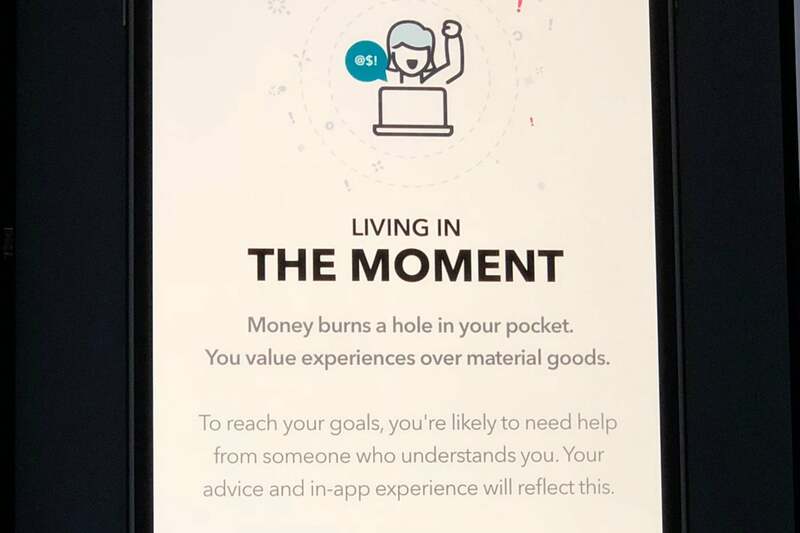 In the new age of fintech, it’s puppies and kittens and friendly apps, reaching out to customers in a way that’s much more personal.